It's hard to believe that this beautiful shoreline park was once the site of an asphalt plant. 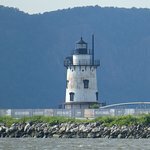 Just steps from the Tarrytown train station, the recently renovated Pierson Park has expansive views of the Palisades, the new Mario Cuomo (Tappan Zee) Bridge, Sleepy Hollow Lighthouse, and the New York City skyline. 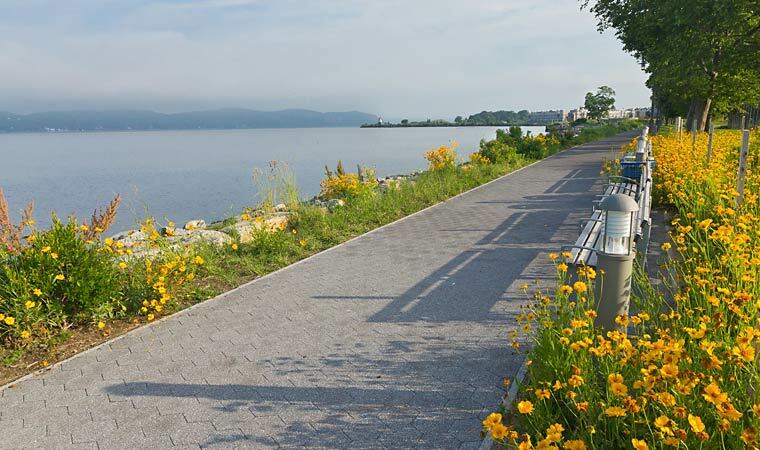 One the greatest features of Pierson Park is the Westchester Riverwalk, a paved foot path stretches for about a mile along the waterfront. The weather forecast for Saturday looks good, so grab your sketchbook and join us for what promises to be a great day for sketching and picnicking in the park. WHEN: Start time 10:30 AM on Saturday September 29th. WHERE: Pierson Park, 238 W. Main Street, Tarrytown, NY. Meet us at the Recreational Center, located near the parking area. Metro-North (Hudson Line) to the Tarrytown station. 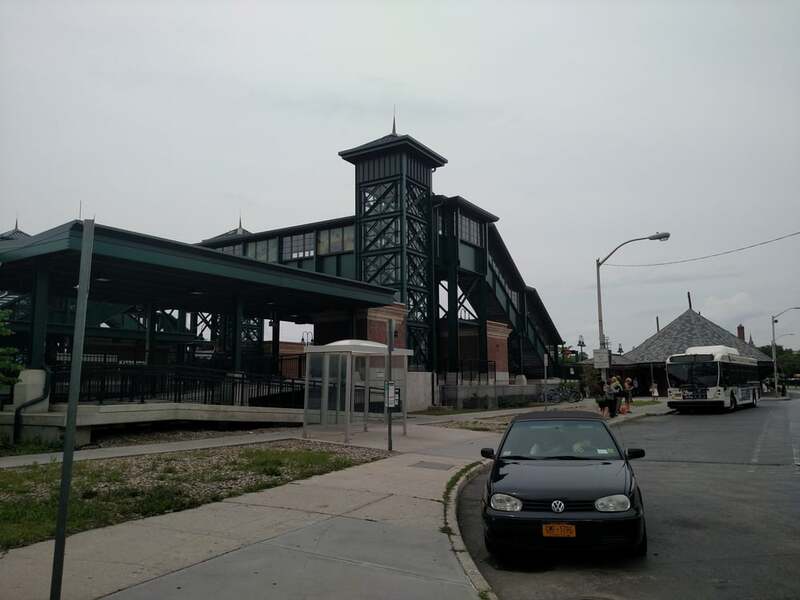 Depart the train station and cross over the tracks to the river side, walk north along Green Street. Turn left at W. Main Street and walk towards the river. Pierson Park will be on your left. LUNCH: 12:30 - 1:30 PM It's best to bring your own lunch. SHOW and TELL: 3:00 PM - we will share drawings, good stories and thoughts. _ Bring a stool if you have one, it gives you more options. _ In case of rain, an alternate indoor location TBD will be announced.